Just Love Vitamin C Serum. I am Radiant also contains Virgin Argan Oil And Hyaluronic Acid. 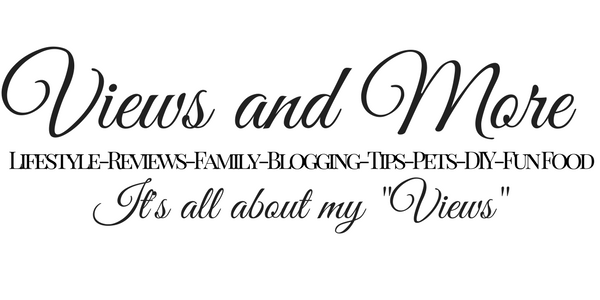 I have been doing a lot of reading about different serums, its effects, helpfulness, how it can improve different parts of your body. Vitamin C has cleared my skin from acne. It has also left my skin feeling soft. It takes away the excess oil in my skin. I have oil skin so it feels great not to have that overload of oil on my skin all day. I love to use Jeffen Vitamin C Serum on my hands. It makes them feel super soft too !! When it contains Hyaluronic Acid it helps with fine lines and wrinkles. 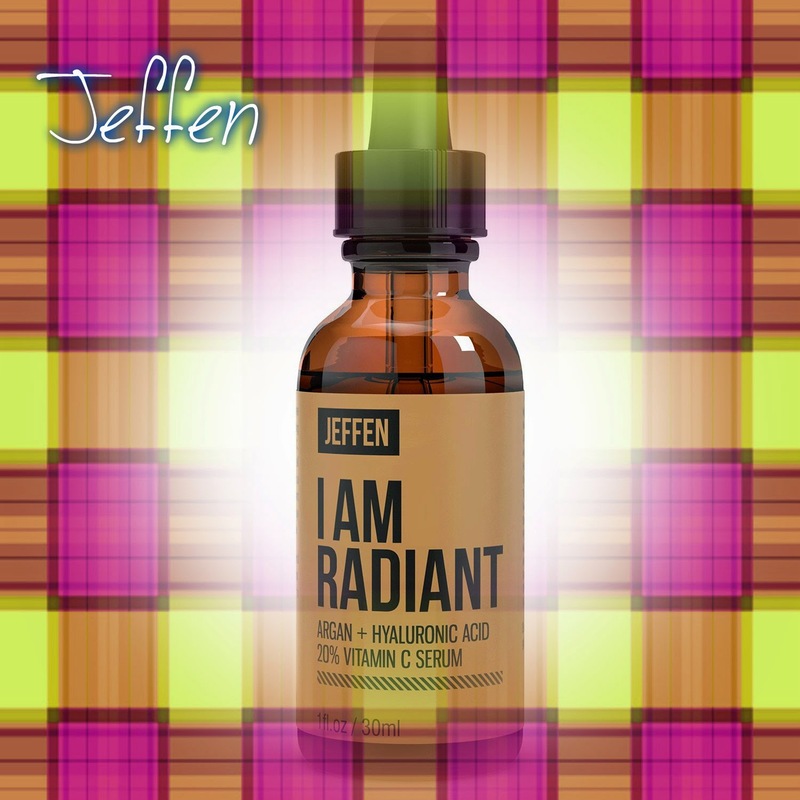 I continue to use Jeffen I am Radiant Vitamin C for the best results to moisturize my skin with out the oil build up. It makes my skin feel soft and at the same time makes it feel tight. It is Organic and Natural. Jeffren offers 100% MONEY-BACK GUARANTEE: If For Any Reason You Don't Absolutely Love Your Serum, Just Let Us Know And We'll Refund Every Penny (You Can Keep The Bottle). I did receive this product complimentary in exchange for my honest, unbiased review.